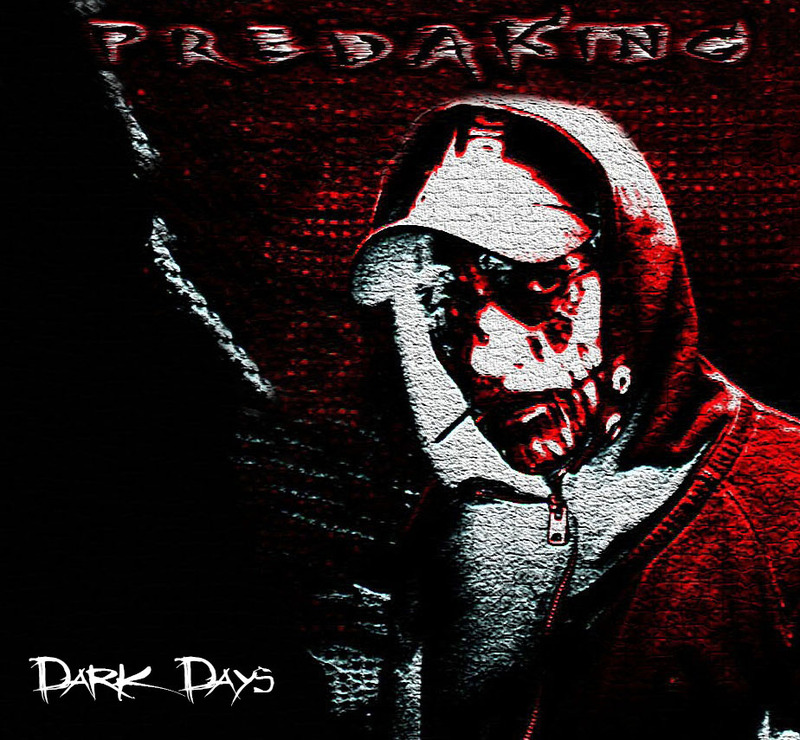 Divebomb is Swedish producer Predaking‘s 155bpm side project. He donned it in 2013 because he wanted to do some thing different, some thing slower and darker than his main project. It was originally meant to be an industrial project, but he decided to make darker melodies, and heavier kicks and snares with it. 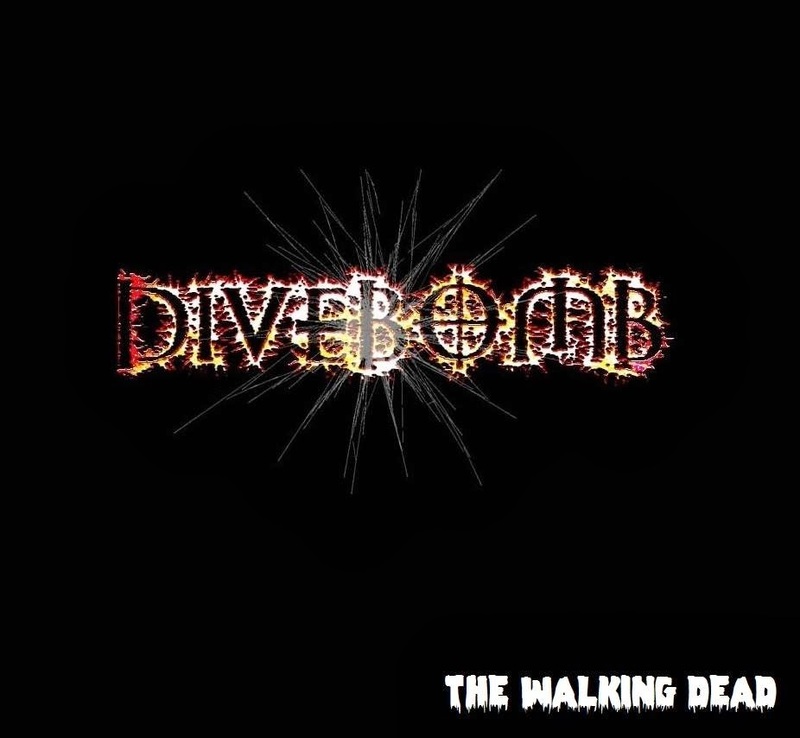 As with the name Predaking, the name Divebomb is also taken from his favorite TV-Show Transformers.